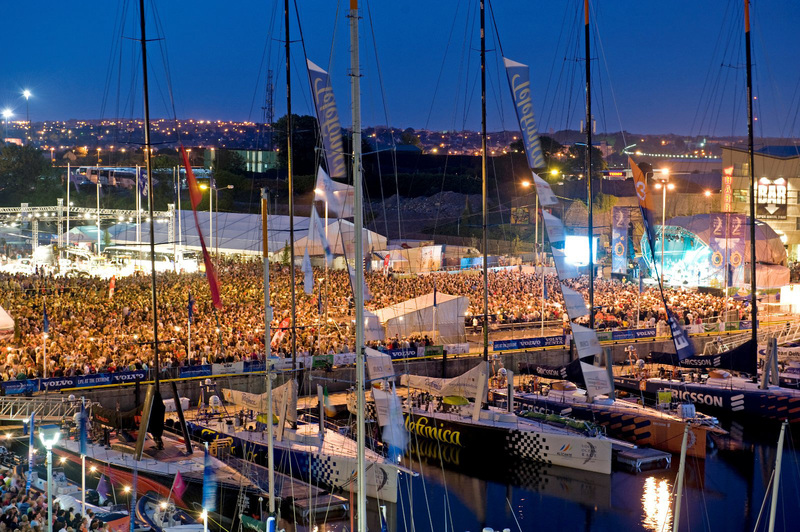 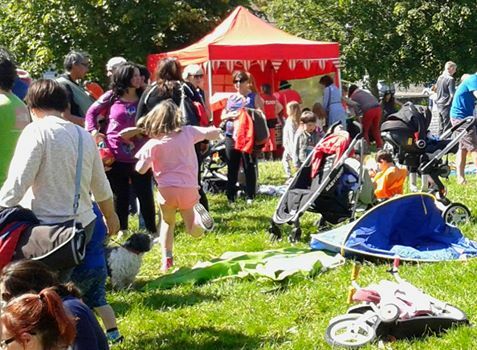 Being in the events business, Milestone has built up a stock of useful equipment for events – 2 way radios, megaphones, pop-up tents and more. For the first time we’ve begun making some of this available, such as last weekend, in the Darkness Into Light Walk in Galway. 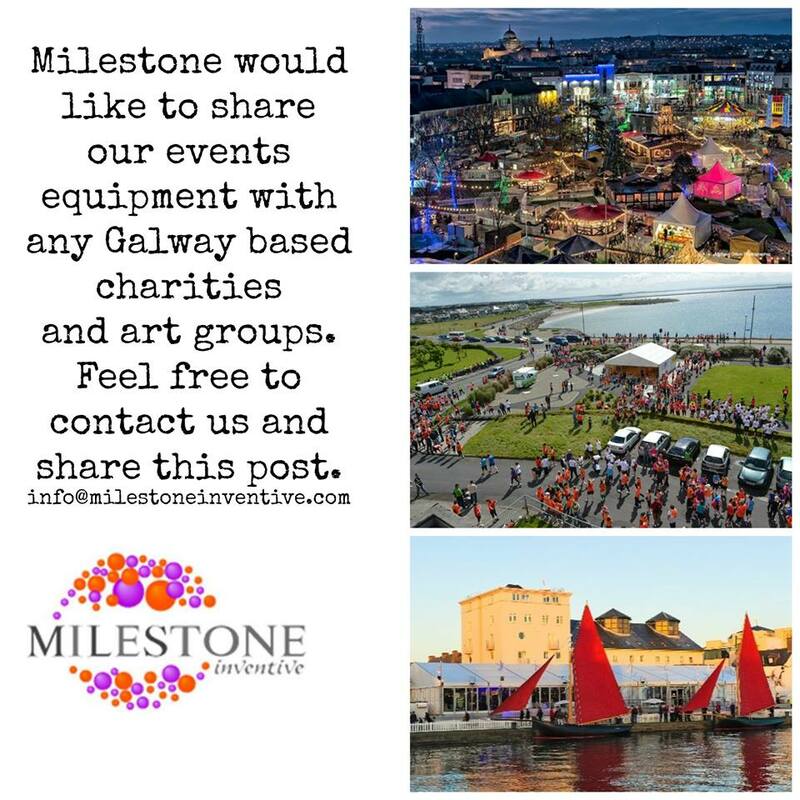 We would like to let it be known that this equipment is available to be borrowed by any Galway based registered charity or arts or social enterprise group (subject to availability). 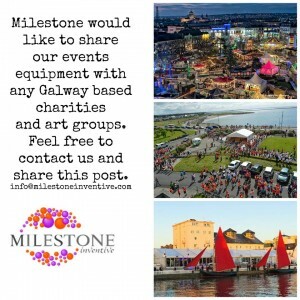 Just contact info@milestoneinventive.com for more details.